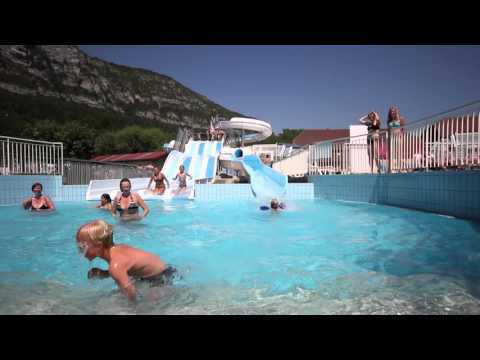 Welcome to L'IDEAL, the 4-star campsite just a stone's throw from Lake Annecy. The campsite has 300 pitches and rentals and a whole range of fun activities and sports facilities, including a large water park, restaurant, mini-golf, tennis, volleyball, boules, spa and entertainment for all ages. The kids' club organises special activities and shows. For adults, there are dinner dances and concerts to liven up your evenings! With Lake Annecy only half a mile away, plus the nearby cycle path and a wealth of hiking trails, there are lots of ways to discover everything the region has to offer.